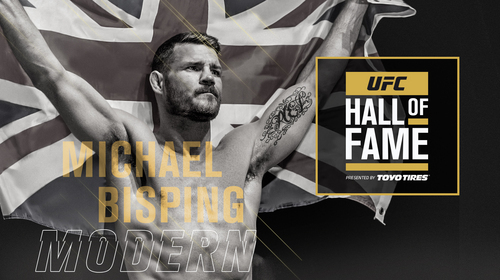 Michael Bisping Joins the UFC Hall of Fame Mar 16, 2019 (4:13) A veteran of 40 professional fights during his 13-year career, Bisping compiled a record of 31-9, while capturing the UFC middleweight title, as well as the Cage Warriors, and Cage Rage light heavyweight titles. 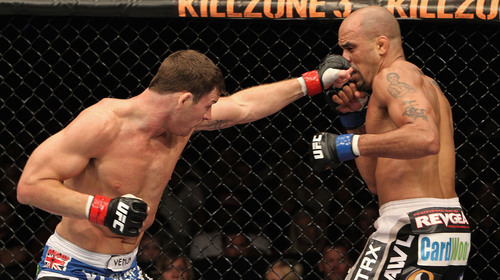 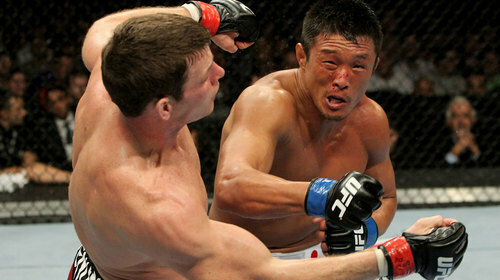 During his impressive career, Bisping earned notable victories over UFC Hall of Famer Dan Henderson, former UFC middleweight champions Anderson Silva and Luke Rockhold, former Strikeforce middleweight champion Cung Le, former WEC light heavyweight champion Brian Stann, and former WEC middleweight champion Chris Leben. 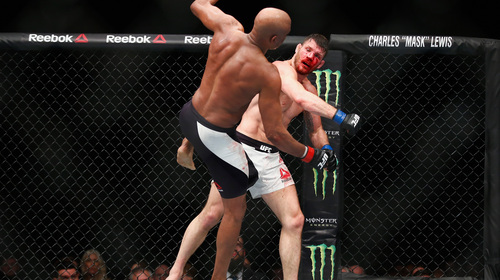 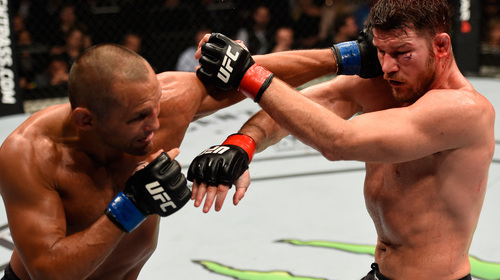 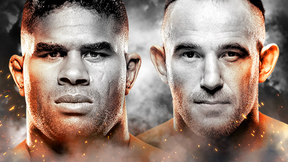 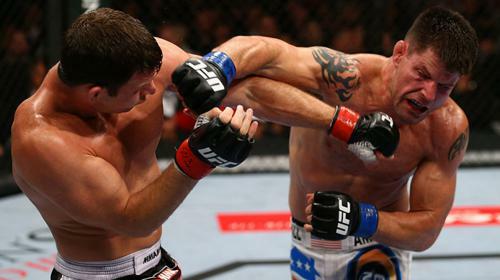 Michael Bisping vs Dan Henderson UFC 204 Oct 8, 2016 (50:48) Michael Bisping vs Dan Henderson at UFC 204: Bisping vs Henderson 2 from October 8, 2016 in Manchester, England. 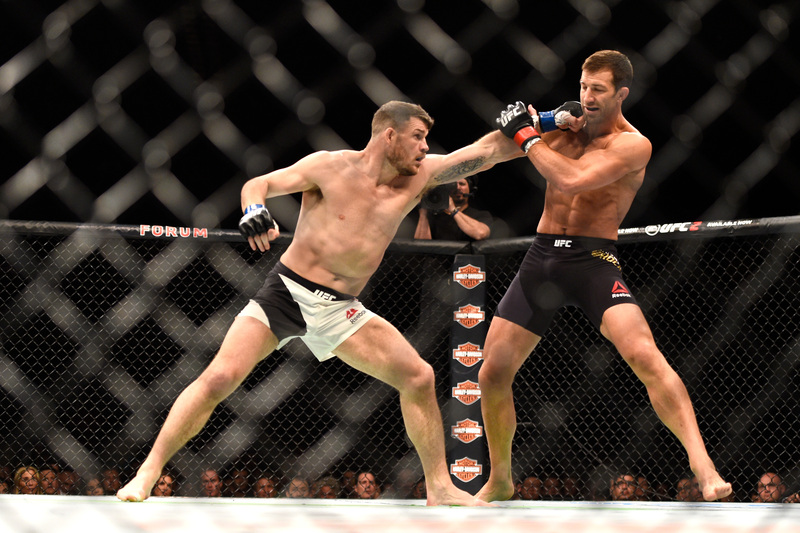 Michael Bisping vs Luke Rockhold UFC 199 Jun 4, 2016 (22:38) Michael Bisping vs Luke Rockhold UFC 199: Rockhold vs Bisping 2 from June 4, 2016 in Inglewood, California. 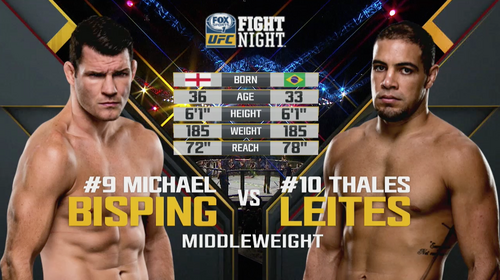 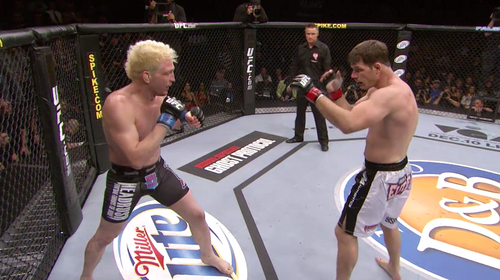 Michael Bisping vs Thales Leites UFC Fight Night Jul 18, 2015 (39:02) Michael Bisping vs Thales Leites UFC Fight Night: Bisping vs Leites from July 18, 2015 in Glasgow, Scotland. 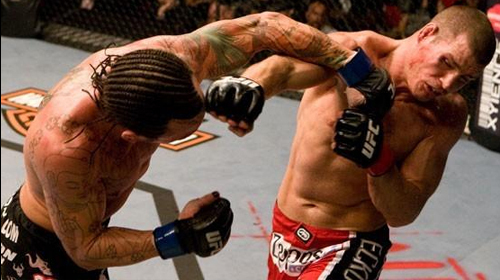 Michael Bisping vs Mark Epstein Cage Rage 9 Nov 27, 2004 (25:20) After putting away Mark Epstein via TKO in their first bout, Michael "The Count" Bisping flat out starched his Cage Rage nemesis with a third-round knockout in their rematch. 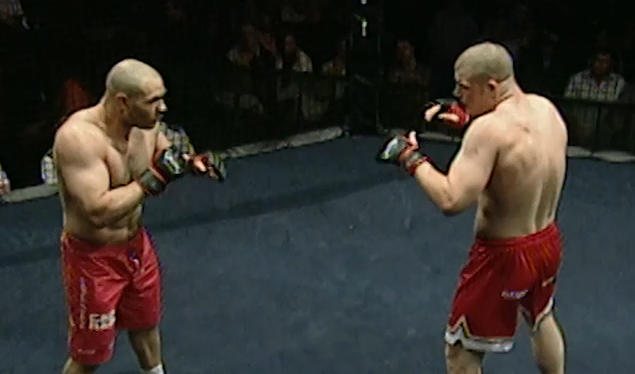 Michael Bisping vs Mark Epstein Cage Rage 7 Jul 10, 2004 (15:24) Long before Michael "The Count" Bisping claimed the season three title of The Ultimate Fighter he was dominating Cage Rage. 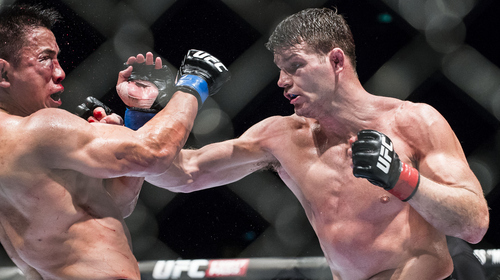 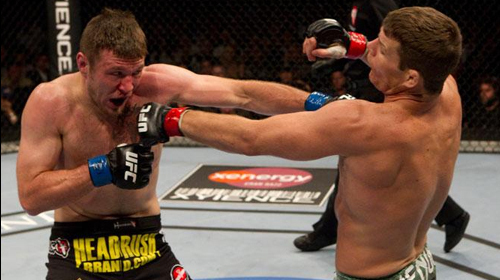 Watch Bisping pound out Mark Epstein for the Cage Rage light heavyweight title in London.